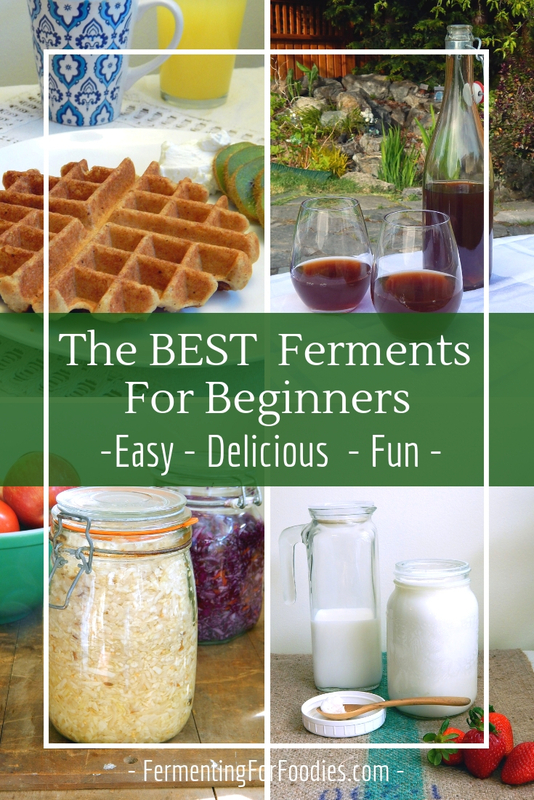 Curious about fermentation, but aren’t exactly sure what to try out? 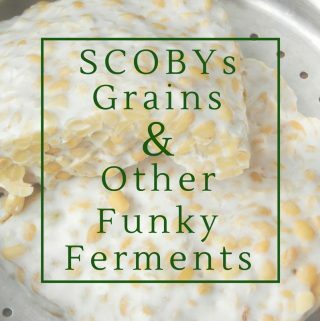 Here is a list of my my favourite ferments. 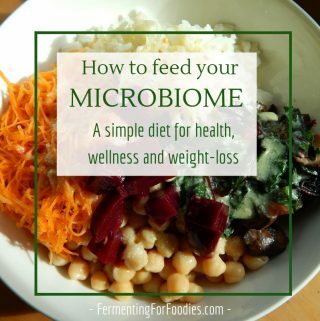 These are fermented foods that I ALWAYS have in my larder. The sort of ferments I take on holiday because I love them that much. They are easy… like ridiculously easy to make. If they aren’t easy to make, then the pay off is good. Meaning: I get a whole lot of something that will last for a long time before it expires. 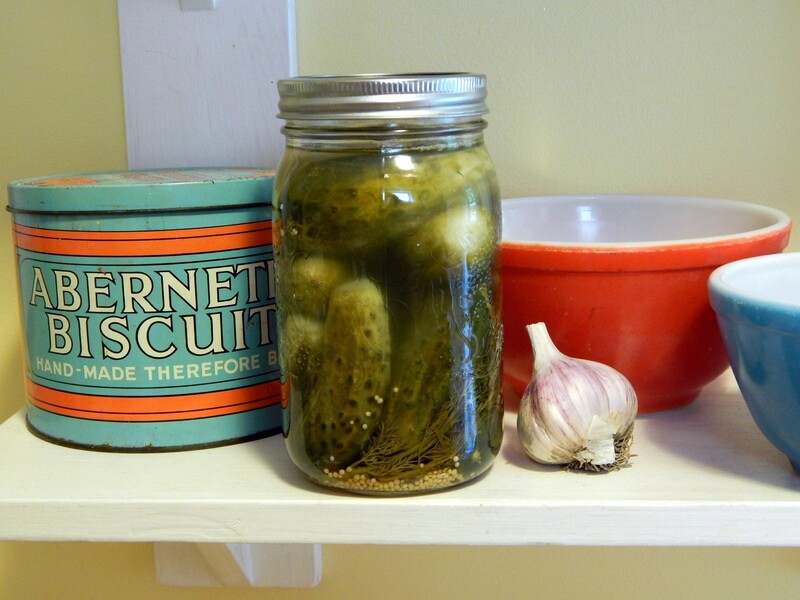 They are the sort of ferment that my children will eat without realizing they are getting a dose of probiotics. I always have milk kefir and yogurt in my fridge. When I go on holiday, the first thing I do is scope out the nearest grocery store and buy a tub of high quality yogurt. 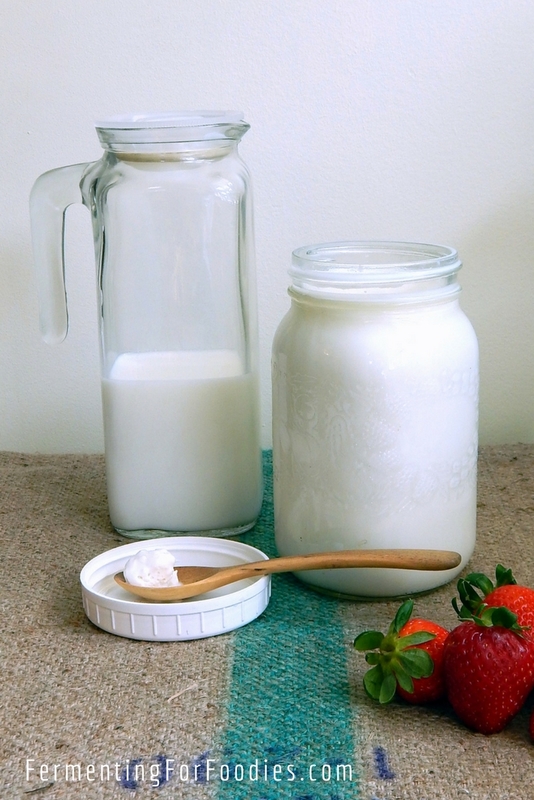 Fermented dairy is such a delicious and easy way to get a dose of probiotics. I love it for breakfast, snack and dessert. 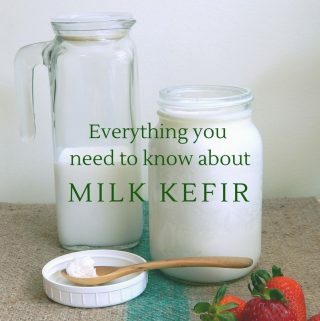 Also, milk kefir is the base of so many of my recipes, including prefermented baking, simple soft cheeses, probiotic treats, and I often use kefir whey for vegetable ferments. Miso is the perfect way to add a little umami to your meals. I stir it into anything and everything that needs a bit more body. From soups to salads, miso is delicious. Miso does take about 8 months to ferment… but really… it’s only about one afternoon’s worth of work. I’ve never had a miso failure and it will last for years, so I always make a really big batch. 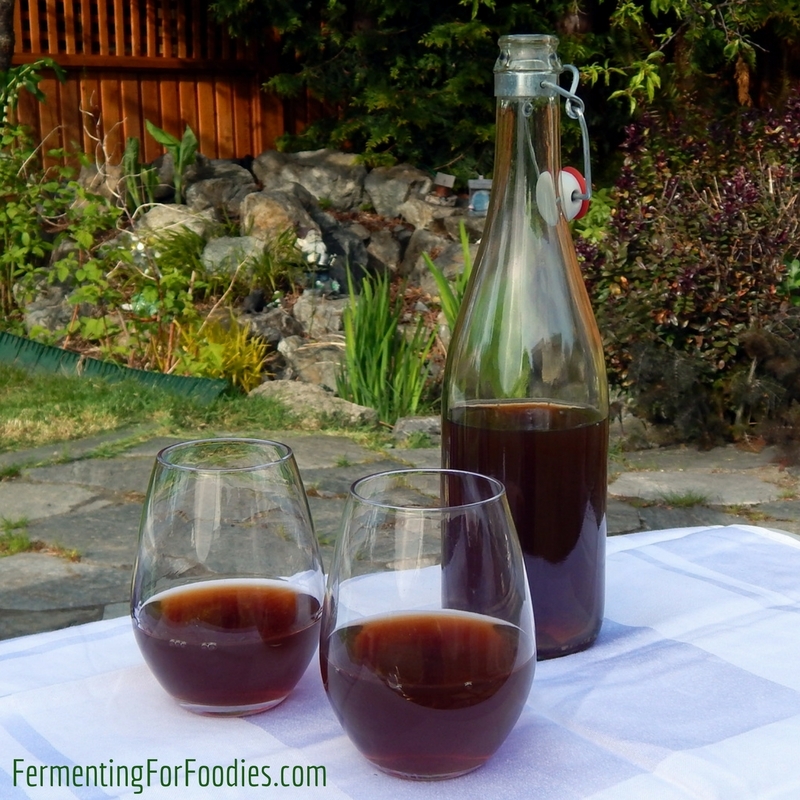 Beer and wine are not particularly easy ferments… as they involve several rounds of sterilizing, racking and bottling, but there is something so satisfying about drinking your own beer and wine. When brewing beer, I usually rope a friend (or two) into hanging out and helping. It turns a long, slow task into a social event! Which is really what beer is for. Surprising… but true. 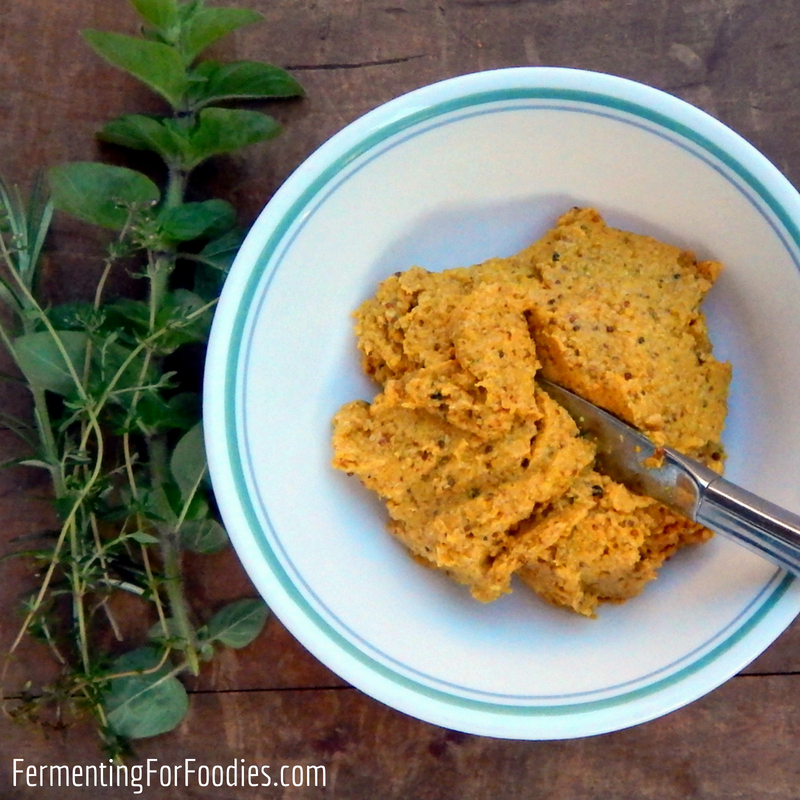 I haven’t bought mustard in a few years… it’s just so easy to make it at home! Homemade mustard is much tastier than store bought, and it’s fun to make a fancy fruit mustard or an preservative-free Dijon (something you won’t find in the grocery store). 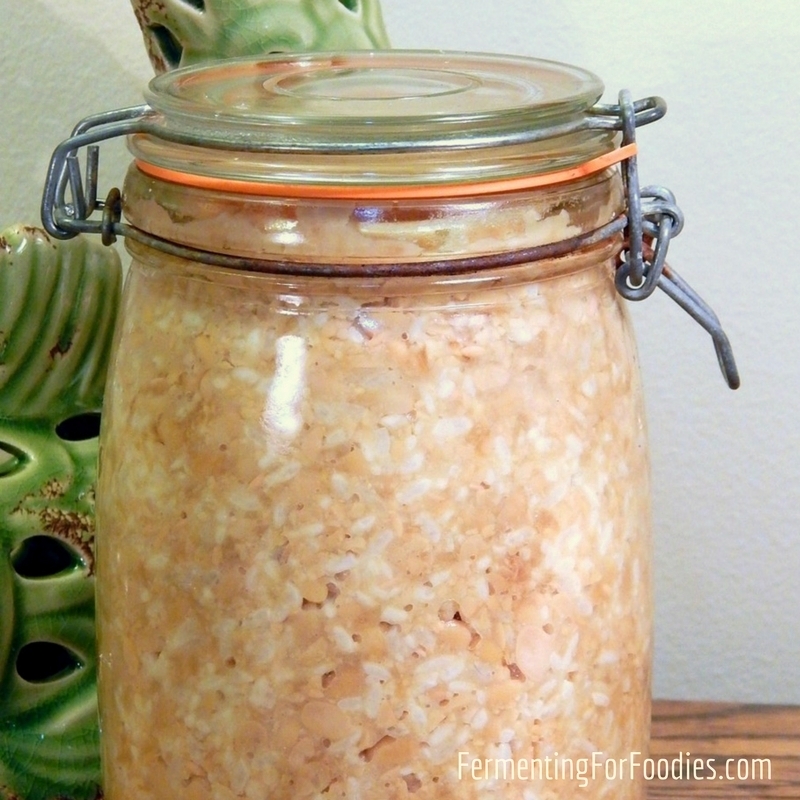 Sauerkraut (and other cabbage ferments, like kimchi and curtido) is so easy to make. From September to March, when cabbages are in abundance, I usually have a gallon jar or two of kraut in my larder. 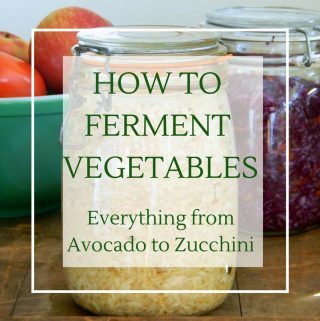 It’s such a low-maintenance ferment that I’ve gone into schools to teach kids how to make it. Teens are really into pounding cabbage into jars and preschool kids love using my rotary grater. 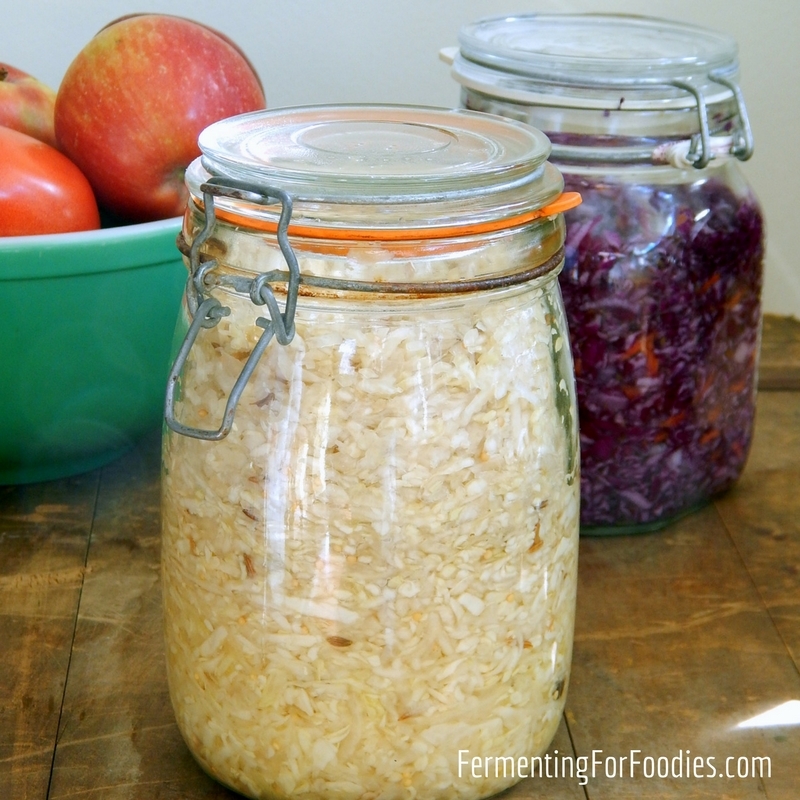 If you aren’t sure about what to do with sauerkraut, here are a few of my favourite recipes. I usually have a big sourdough baking weekend about once a month. In one flour-filled afternoon, I make pizza, bread and sourdough waffles. While I don’t maintain a starter between these mass baking session, it only takes me about 3-4 days to catch a vigorous starter. Admittedly, that is because I make a gluten free sourdough starter, and buckwheat is fantastic as a starter. 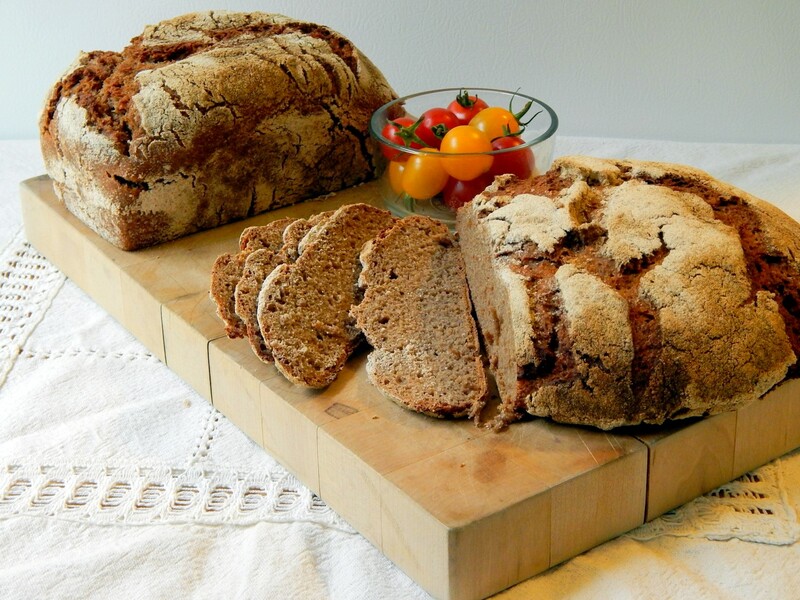 My husband usually does a round of gluten-based baking at the same time, and it takes him about 5 days to catch a starter with rye.